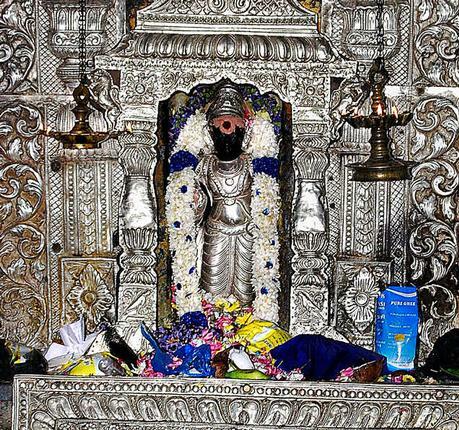 The presiding deity is Dharbaranyeswarar and is believed to have been made of dharba grass. 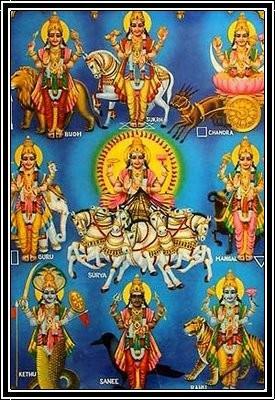 The worship is also centered on the icon of planet Saturn, called Saniswarar, originally treated as the door keeper of the shrine. 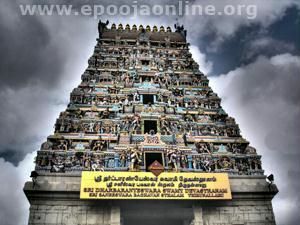 The tradition is to worship Saniswarar before entering the inner sanctum of Lord Shiva. 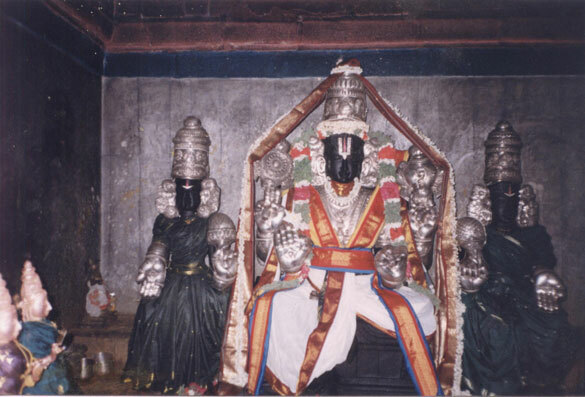 According to legend, a Chola king named Mucukunta obtained a boon from Indra and wished to receive an image of Thyagaraja Swamy, the presiding deity in the temple reposing on the chest of reclining Vishnu. 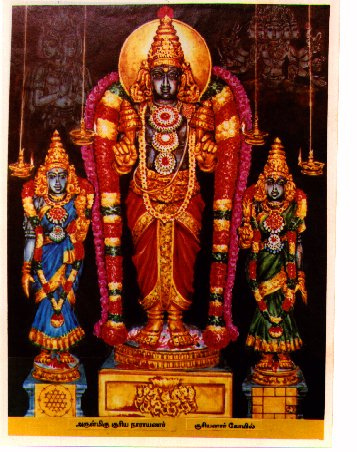 Indra tried to misguide the king and had six other images made, but the king chose the right image at Tiruvarur. All the seven places are villages situated in the river kaveri delta. All seven Thyagaraja images are said to dance when taken in procession. 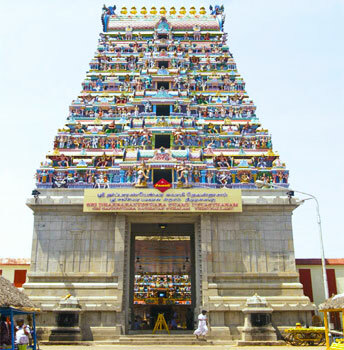 The temples with dance styles are regarded as Saptha Vidangam.